Are you a teenager who needs braces but worries about what a mouthful of metal will look like in your yearbook pictures? Are you an adult who’s always dreamed of a straighter smile? The solution to your problem is as clear as the nose—or the smile—on your face. It’s Invisalign®. 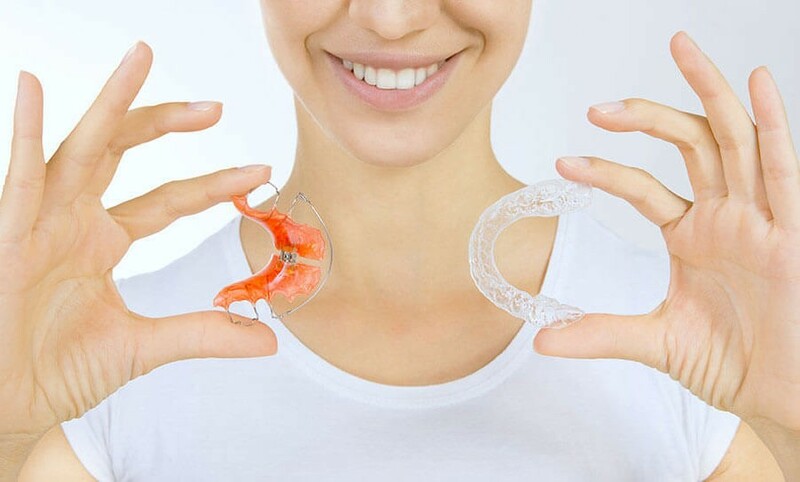 Whether your teeth are a bit too close together, a little too far apart, or you have an overbite, underbite, or crossbite, Invisalign can help straighten things out. It can also help you avoid a host of problems that may come along with a crooked smile, including extra wear and tear on your teeth and enamel, a higher chance of periodontal disease, increased tooth decay, difficulty chewing, speech impediments, and jaw and joint trouble. The best part is, Invisalign is almost invisible. 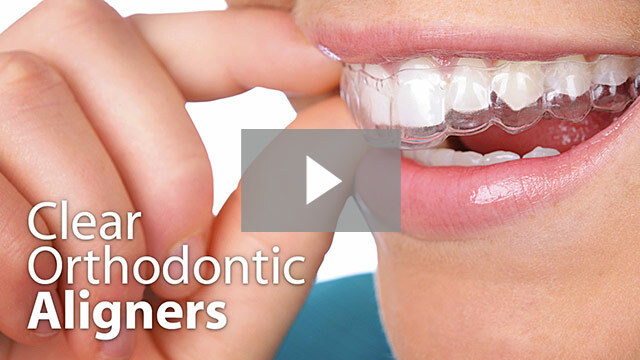 Unlike with traditional braces, most people won’t realize you’re straightening your teeth. Since Invisalign is so comfortable and convenient, you might even forget yourself. Invisalign won’t have much impact on your day-to-day life. 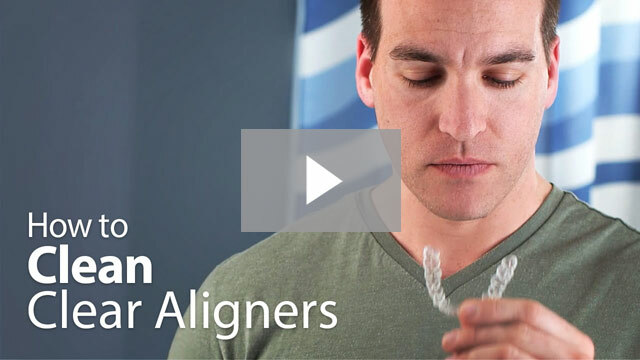 After removing the aligners, you can brush and floss just like you always have. You can even chew gum and continue to eat all of your favorite foods without worrying about brackets and wires. ASK US ABOUT INVISALIGN TODAY and start enjoying your straighter smile in no time!